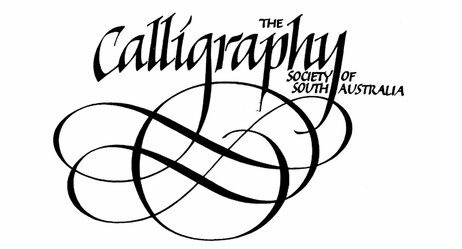 The Calligraphy Society of South Australia has members who also accept private commissions. Calligraphers offer a variety of styles and skills to suite your needs. For more information please contact them below. Please view her website for current information and a gallery of recent work. She undertakes many styles of commissions and specialises in wedding suite calligraphy. To contact Anne please fill out the form below. Trish has many years of experience in calligraphy and is able to accept commissions in a variety of artistic styles and calligraphic hands. Trish's work often incorporates visual elements through painting or flourishing. In addition to her experience with the Calligraphy Society of South Australia, Trish has studied interstate under such tutors as Olive Bull, Graham McArthur, Michael Clarke , Luca Barcelona, Laurent Pflughaupt. To contact Trish please fill out the form below.